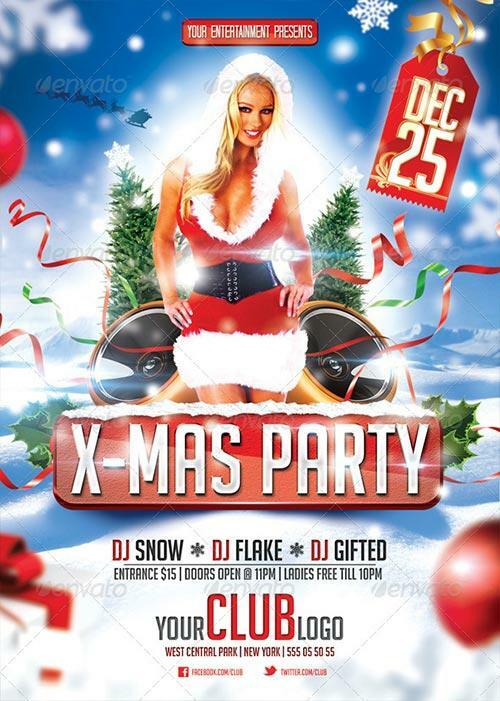 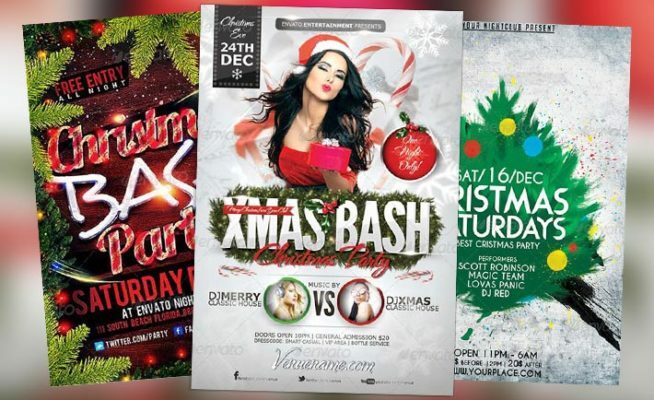 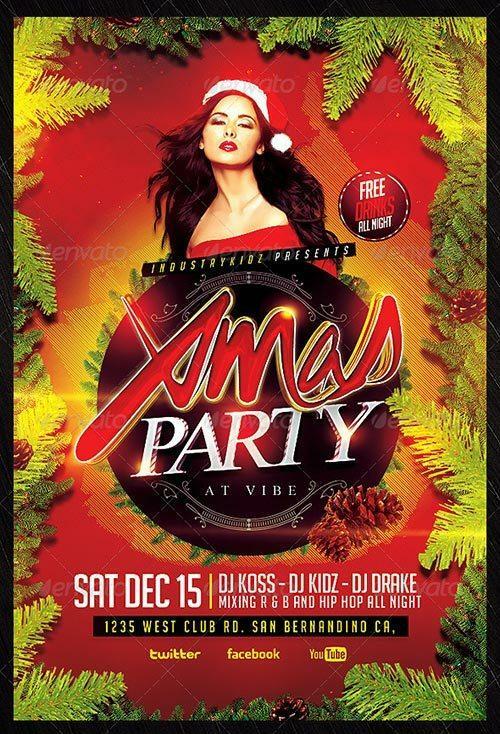 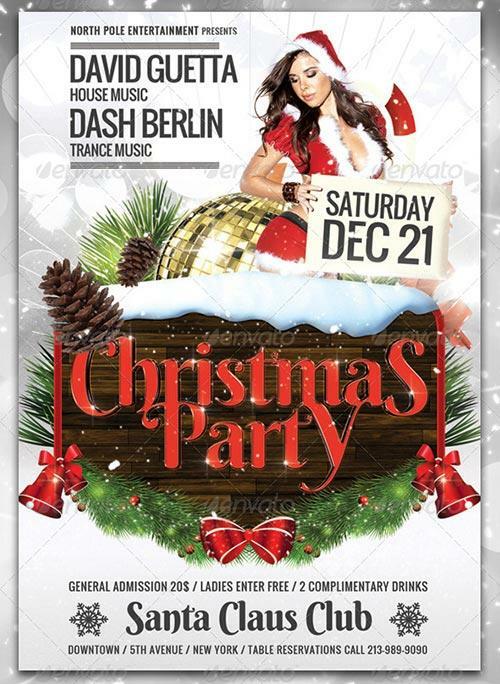 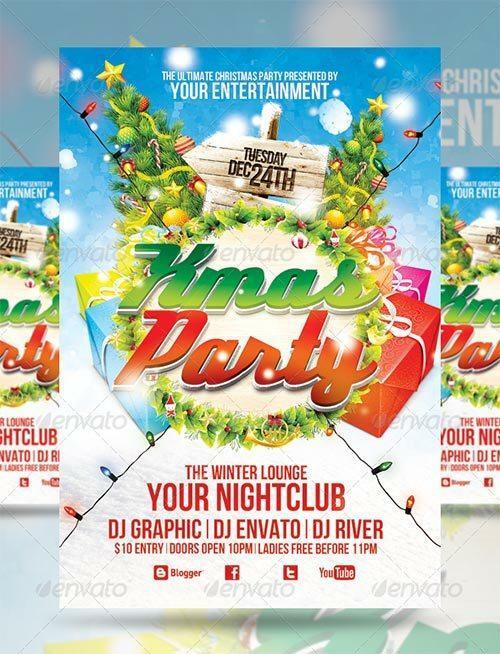 Besides the regular winter flyer templates it is time for the best Christmas Party flyer templates. 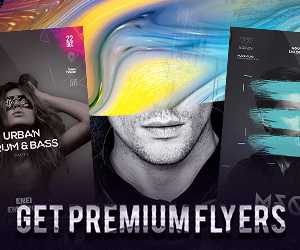 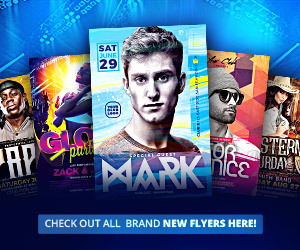 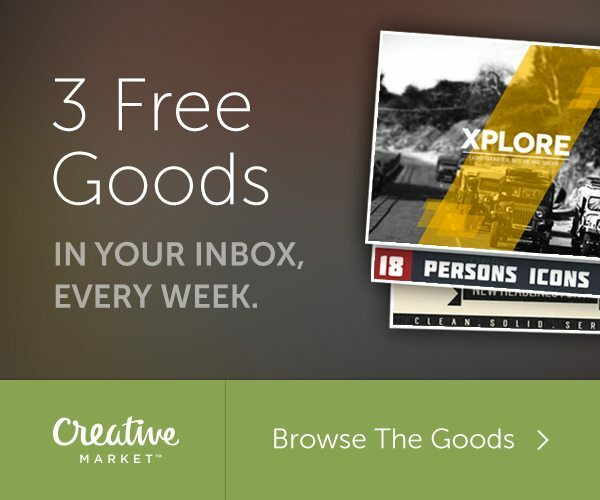 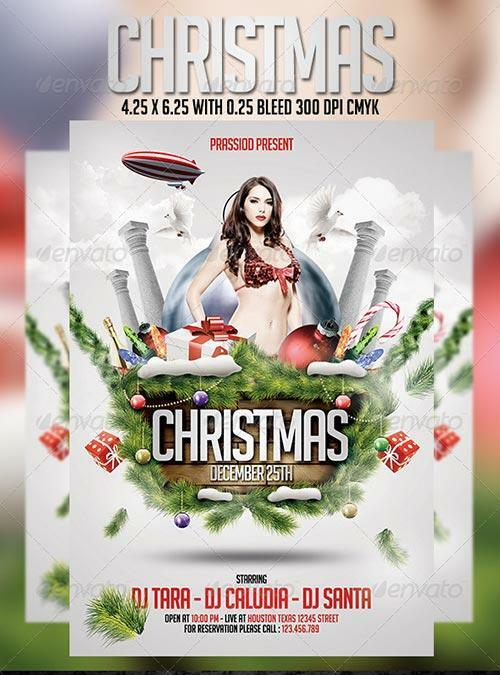 So check out the Christmas PSD Flyer Templates. 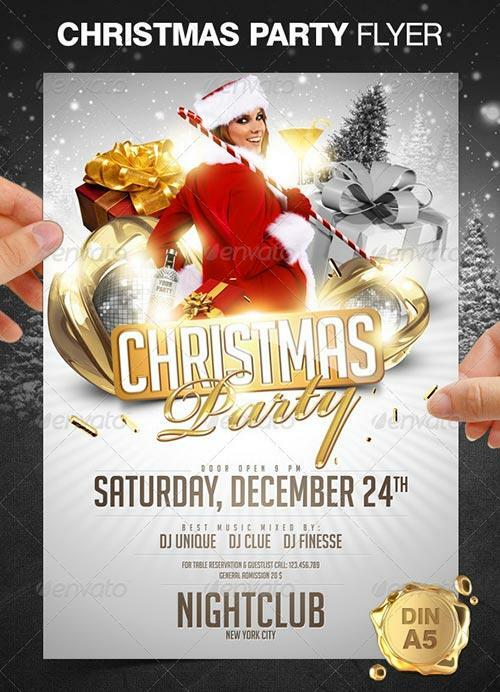 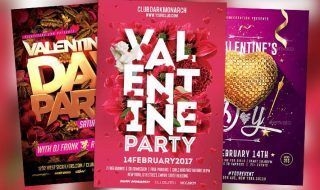 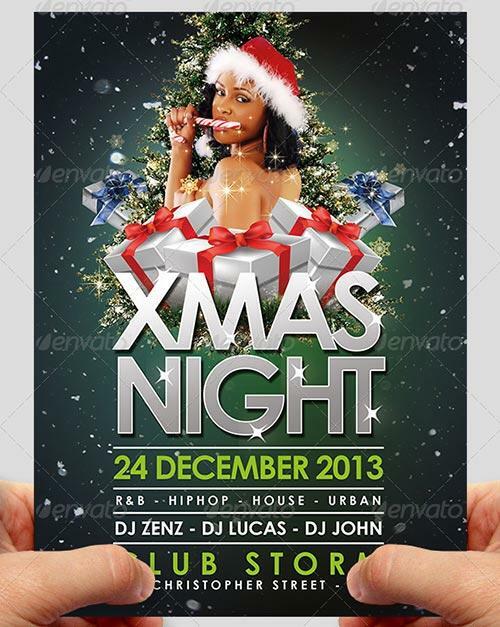 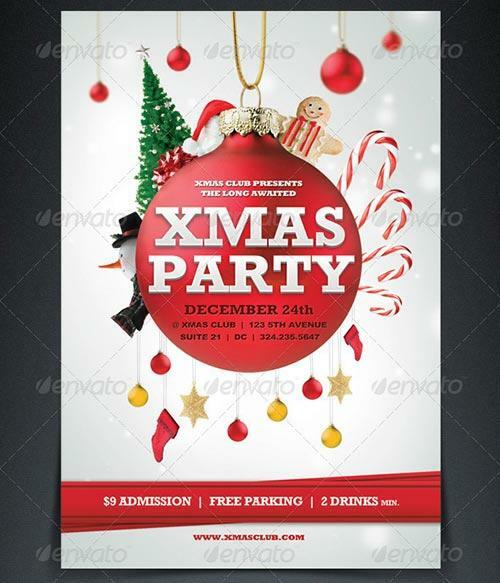 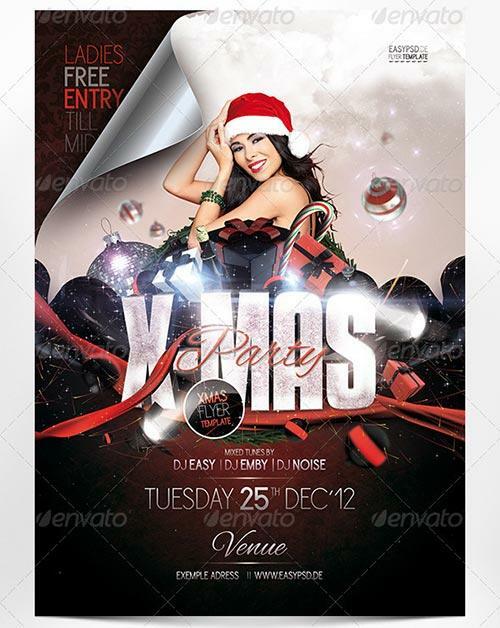 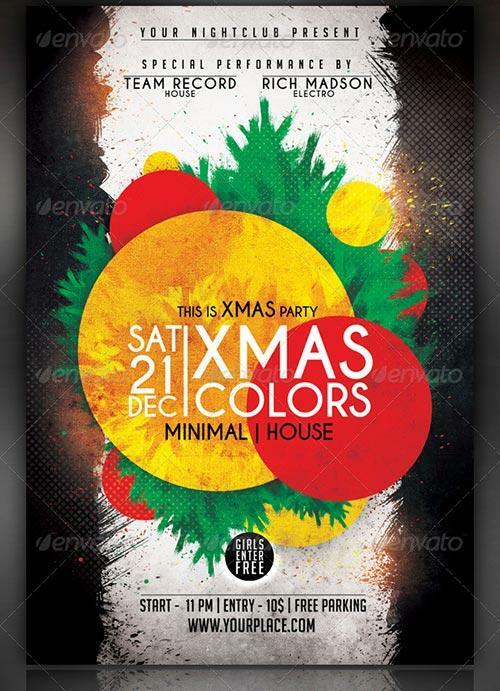 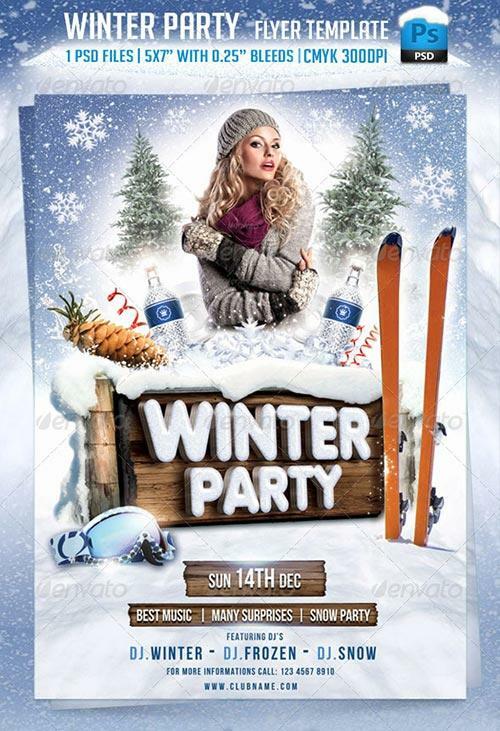 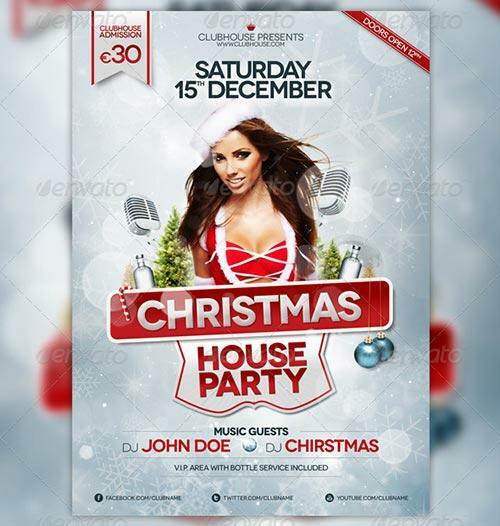 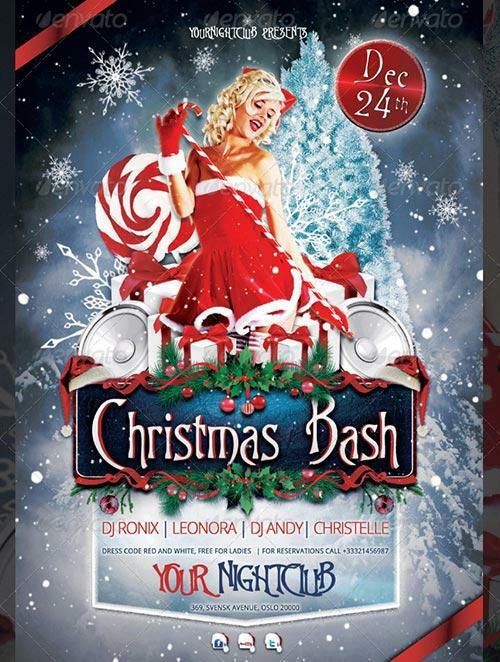 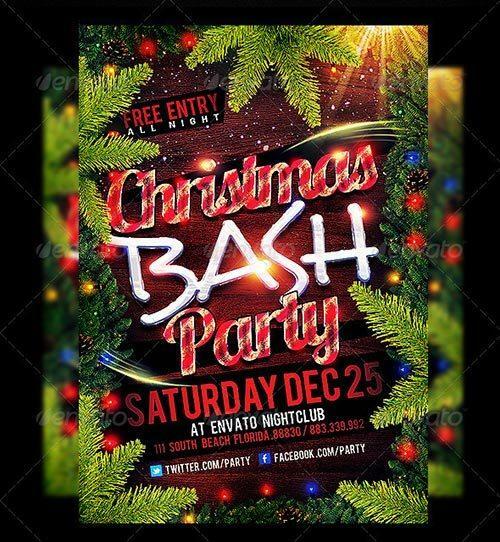 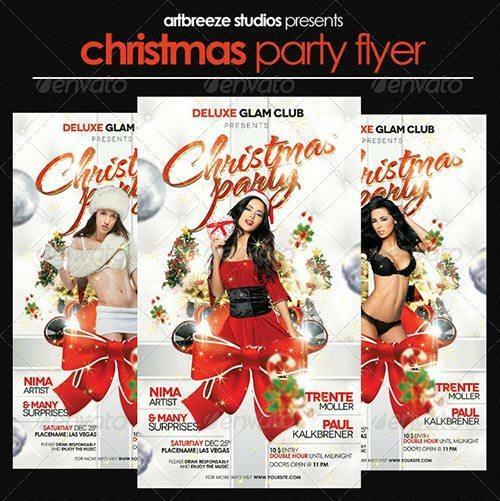 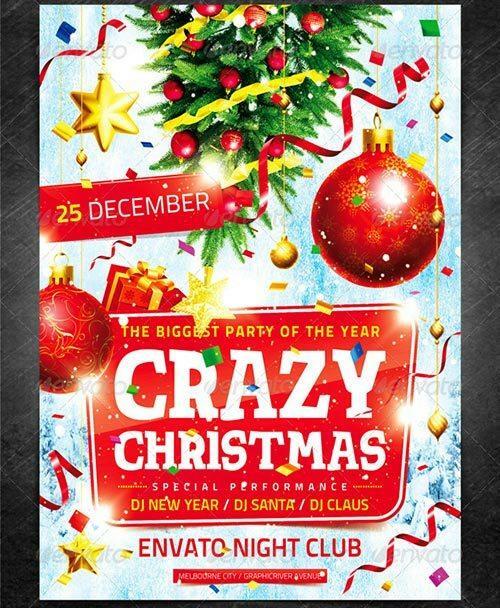 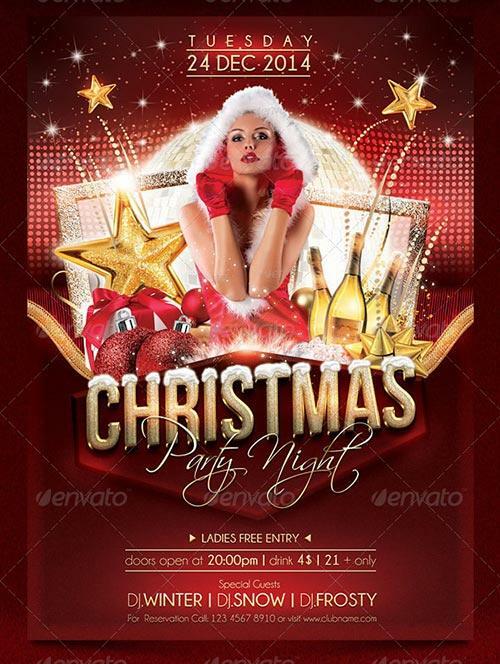 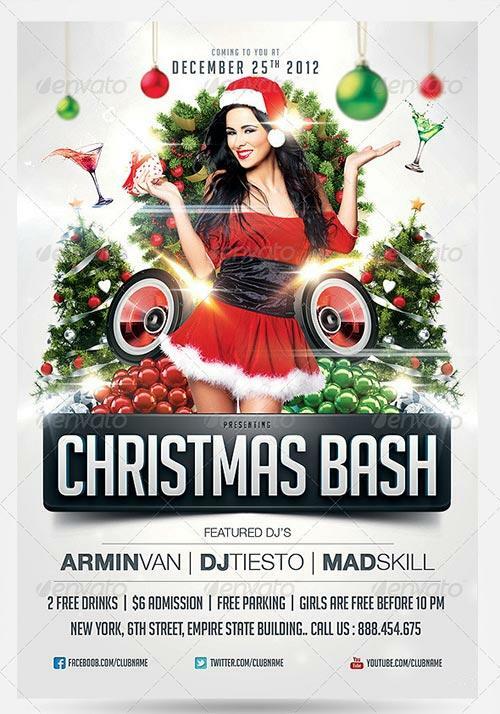 Beautiful Christmas PSD Flyer Templates for a perfect Christmas party. 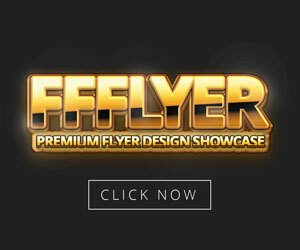 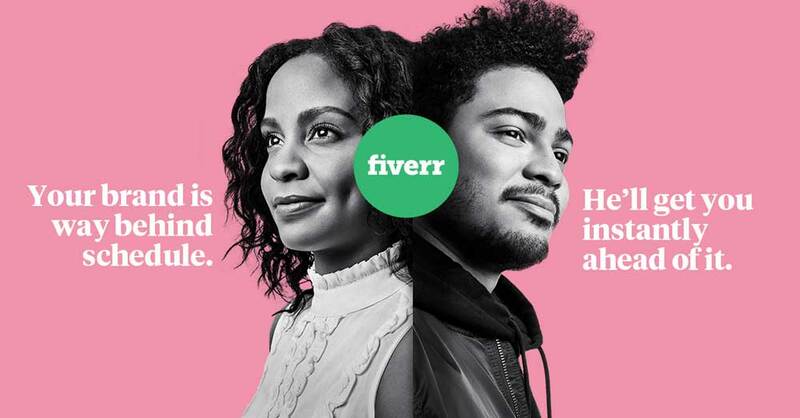 Watch, enjoy and be inspired! 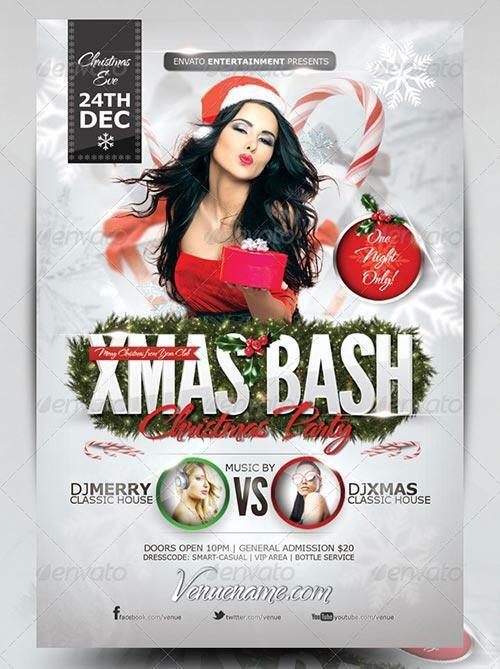 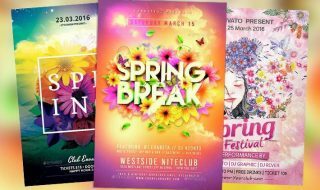 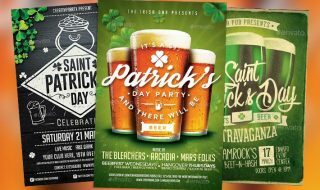 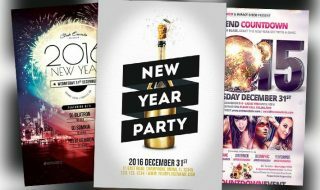 Have fun with this great Best 20 Christmas PSD Flyer Templates and stay updated about upcoming Christmas and New Year flyer template collections.